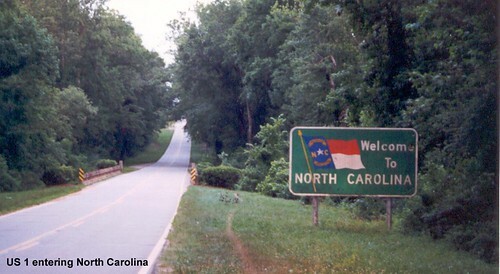 Quiet two-lane US 1 leaves Virginia and enters Warren County, North Carolina. 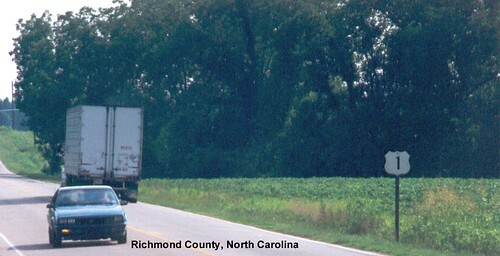 US 1 is a four-lane divided highway as it heads south toward Raleigh. 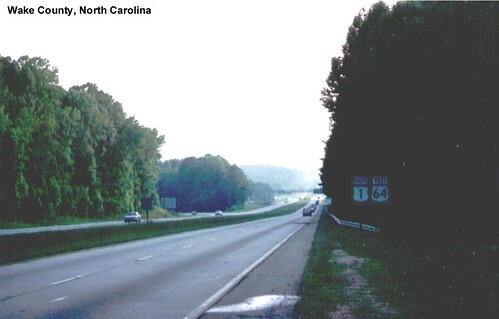 US 1 follows I-440 around Raleigh, and then heads southwest as a four-lane freeway. 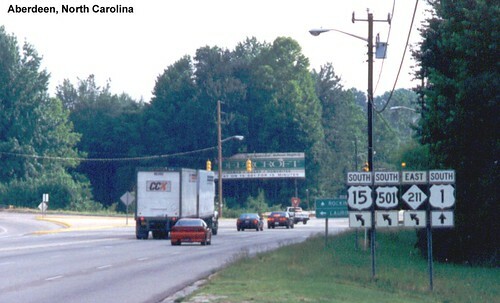 US 1 is multiplexed with US 15 and US 501 in Lee County. 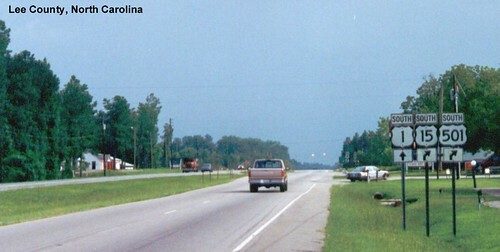 US 1 and US 15 split for a second time in Aberdeen. 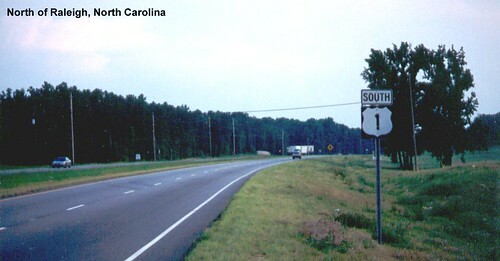 US 1 heading southwest toward South Carolina.